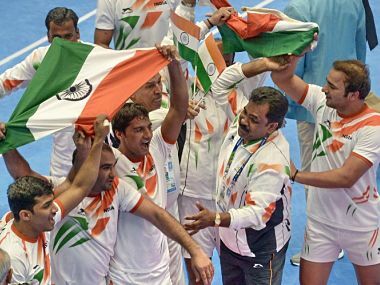 Asian Games, Day 11 LIVE Updates: As another action-packed day begins, here are all the live updates from the Asiad, taking place in the Indonesian cities of Jakarta and Palembang. Catch the live updates from Day 7 of the Asian Games taking place in the Indonesian cities of Jakarta and Palembang. 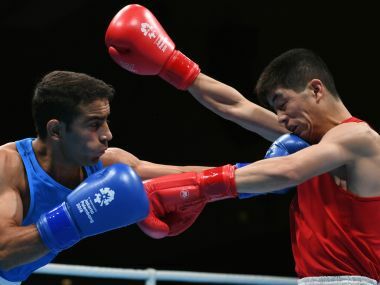 Mongolia will escalate its complaints about the officiating in boxing at the Asian Games, its chef de mission said on Saturday. Sarita Devi was a sore loser because she had gone to Seoul to win, and she knew she could, and that she deserved to win that semifinal bout. 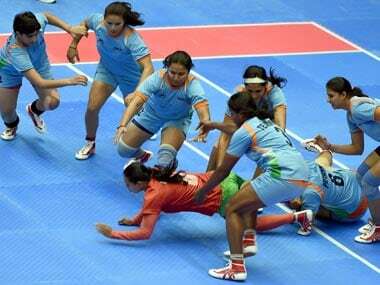 Indian men's team edged Iran in a nerve-racking final to win its seventh consecutive kabaddi gold medal while Indian women's team beat Iran 31-21 for its second successive kabaddi gold medal at the Asian Games. 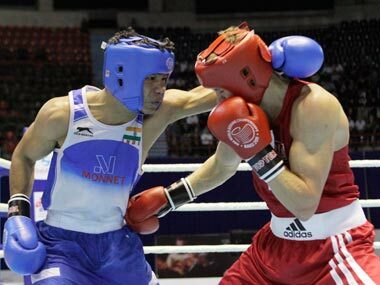 Live updates as India take part on day 14 at the Asian Games in Incheon, South Korea. Live updates from day 13 of the Asian Games in Incheon, South Korea.